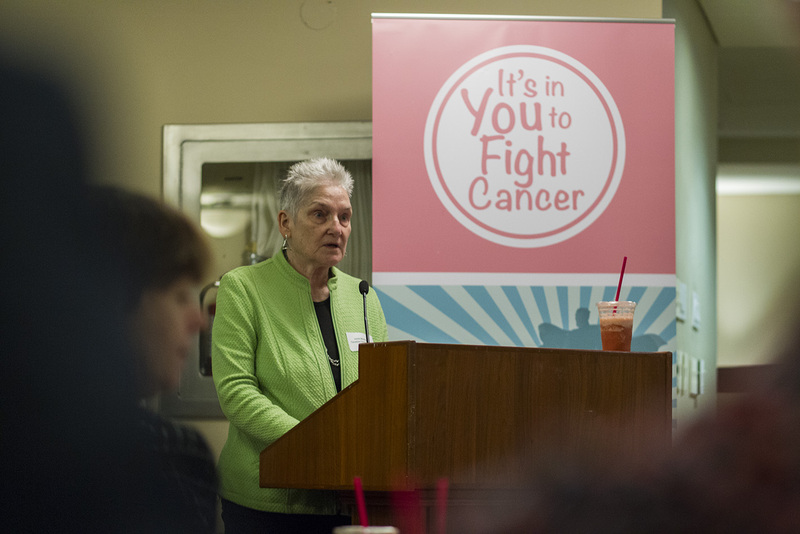 The Canadian Cancer Survivor Network (CCSN) thanks everyone who attended our breakfast event, It’s In You to Fight Cancer, on March 29 at Queen’s Park in Toronto. 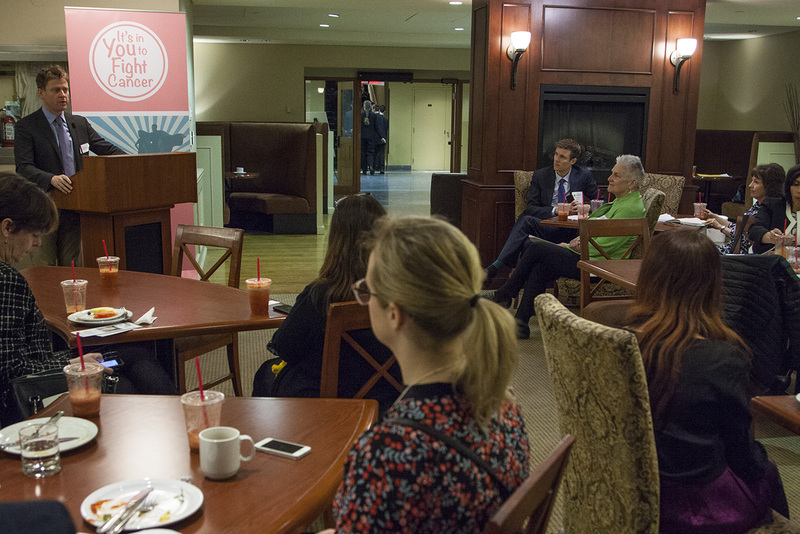 Over 50 people came to the event, including several Members of Provincial Parliament (MPPs). We were joined by key government officials from the Health Ministry, Cancer Care Ontario, the pan-Canadian Oncology Drug Review and the Canadian Partnership Against Cancer. As well, patients, patient advocates, health professionals and industry representatives all attended, including representatives of the Canadian Cancer Society, the Save Your Skin Foundation, Lung Cancer Canada, Myeloma Canada, the Association of Local Public Health Agencies, Lymphoma Canada, Bladder Cancer Canada, the Brain Tumour Foundation of Canada, the Ontario Lung Association and After Breast Cancer. 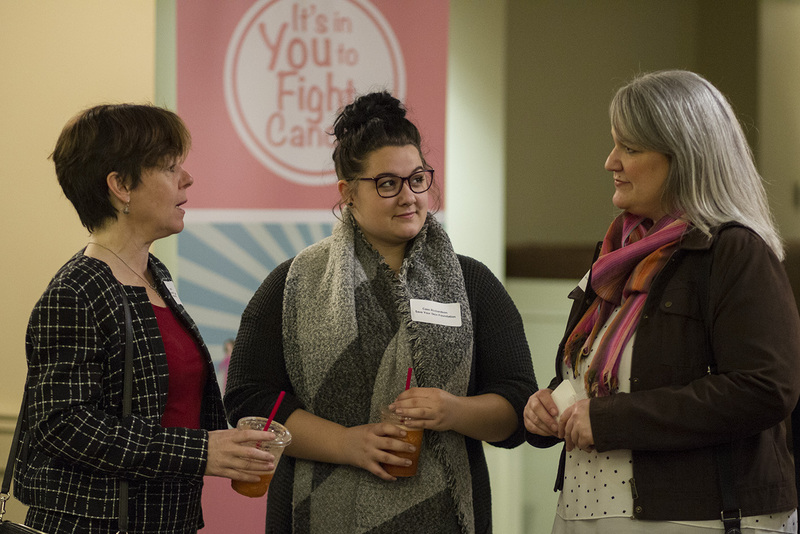 While learning about the latest advances in cancer care, participants had the opportunity to discuss how to prepare the health system to give Ontarians—and all Canadians—timely access to new therapies when faced with a cancer diagnosis. Patients also shared their experiences living with and surviving cancer. Jackie Manthorne, President and CEO of CCSN, who emphasized the need to increase the number of people who survive cancer. She spoke about challenges in providing timely access to new therapies as the provinces population ages and more people are diagnosed with cancer. Paul Wheatly-Price, a medical oncologist and President of Lung Cancer Canada, who discussed the need to streamline the drug review process to ensure more timely patient access. MPPs John Fraser (Parliamentary Assistant to the Health Minister), Jeff Yurek (Progressive Conservative Health Critic) and France Gélinas (NDP Health Critic) who all expressed support for CCSN and ensuring appropriate cancer care for Ontarians. In particular, Health Critics underlined the current challenges with the drug review process and how upstream changes are needed to ensure more timely access for patients. Prior to the breakfast event, CCSN representatives, along with key cancer patient advocates, took part in bilateral meetings with several MPPs and government officials. We want to thank our partners Merck Canada and AbbVie Canada for supporting the breakfast event. We look forward to holding a similar event in June 2018 on Parliament Hill in Ottawa.